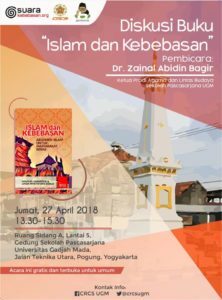 In 2017 NFS funded Suara Kebebasan to translate Islamic Foundations of a Free Society (Originally published by the Institute of Economic Affairs) into Indonesian and publish it in hard copy. 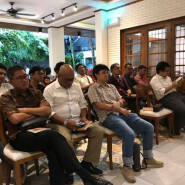 During 2018 here have been a number of events to explore and promote it including a launch on March 15, 2018, with famous Muslim scholar Ulil Abshar Abdalla, as the keynote speaker. 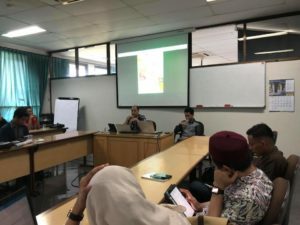 Then in April publisher Suara Kebebasan (SK) in collaboration with the Center for Religious and Cross-cultural Studies (CRCS) of Gadjah Mada University (UGM) and the Gusdurian Network hosted a discussion of the book at UGM which was their first ever partnership with the university. 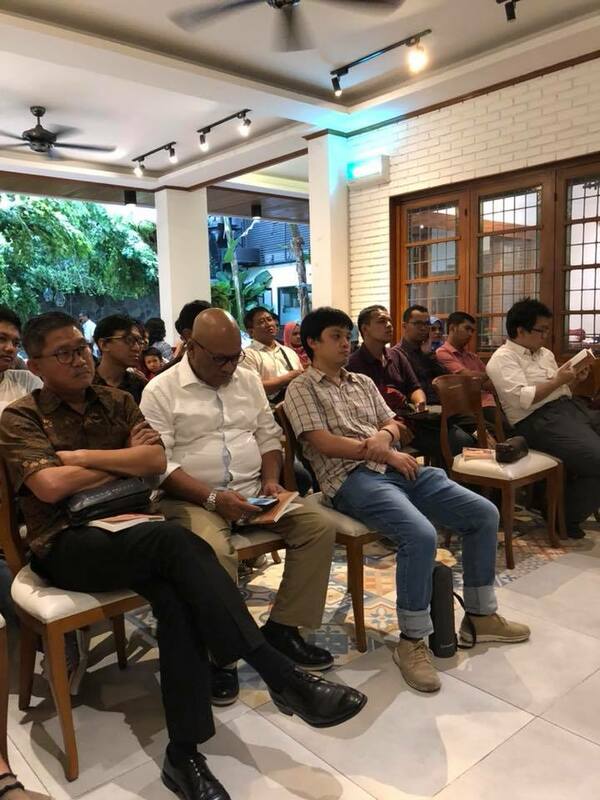 More than 50 participants learned from moderator Dr. Zainal that liberalism is not necessarily hostile to religion.